Being fashionable doesn’t have to hurt. 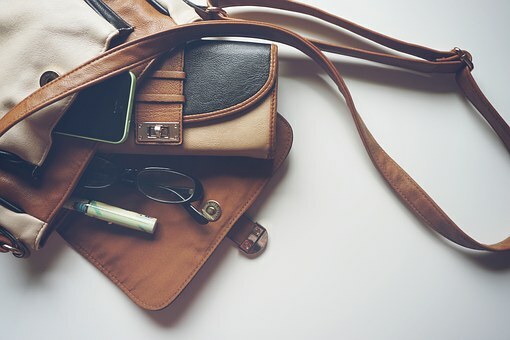 Large purses or briefcases can lead to shoulder, neck, elbow, and back pain. Did you know it can also cause foot pain? Carry only what you will need. Leave the heavy gadgets at home. When packing your bag, place heavier items low and toward the center. Do not carry a heavy briefcase, tote, or purse for long periods of time. If this is unavoidable, wear your purse or bag over your shoulder and switch sides often. It is best to carry a bag diagonally, over the opposite shoulder and hip. These are better at equaling out your center of gravity between your feet. If using a backpack, make sure it has two padded and adjustable shoulder straps . Choose one with several compartments to secure various-sized items. Wear comfortable shoes. A heavy bag and high heels can increase your risk of foot problems.